It’s been two years since we first saw Benedict Cumberbatch’s Sorcerer Supreme in Doctor Strange and Marvel still hasn’t announced Doctor Strange 2. Will the sequel happen after Avengers: Infinity War? Let’s discuss. 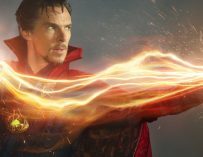 WARNING: There are spoilers for Doctor Strange in the article, so if you haven’t seen it yet, then turn away now. But if you had, please keep on reading. And if you don’t care about spoilers, then you’re far better than most of us. We were first introduced to Benedict Cumberbatch’s Stephen Strange back in 2016 in Scott Derrickson’s Doctor Strange. 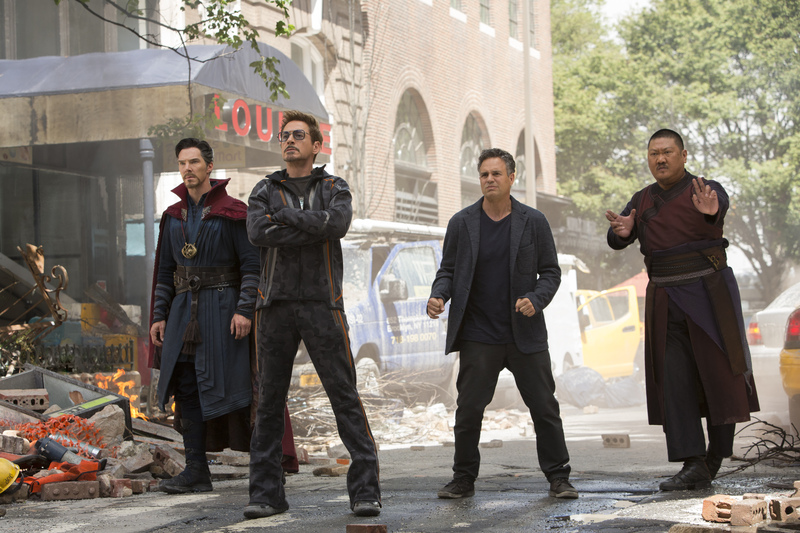 Since that time, we’ve seen the Sorcerer Supreme pop up in a brief cameo in Thor: Ragnarok and we know that he’ll be in Avengers: Infinity War fighting Thanos alongside his fellow Marvel superheroes (and Hawkeye…). However, we still don’t know whether we’ll get to see him again after that, and there’s still been no announcement regarding the sequel to Doctor Strange. Why is this I wonder? Derrickson’s been talking about what he’d like to do with the sequel and is full of bright ideas, yet Kevin Feige and his friends at Marvel haven’t made anything official. What’s the story with Doctor Strange? So, let’s begin by detailing where we are in the Doctor Strange saga. 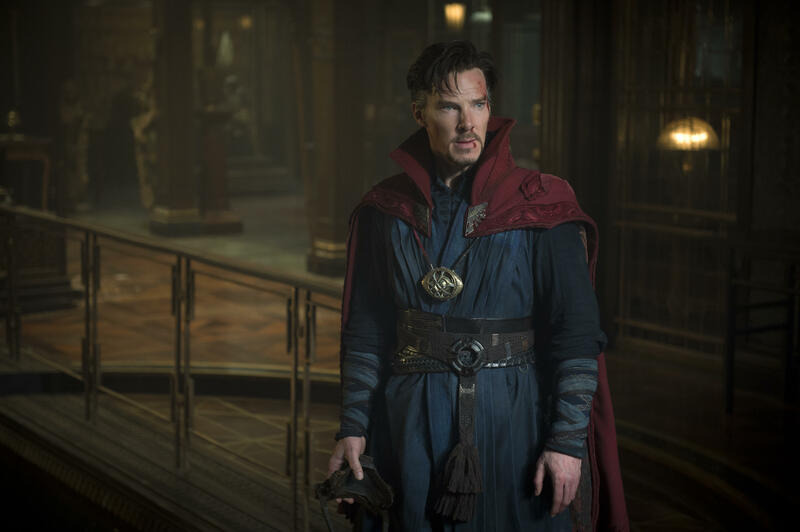 The first film, which was a Doctor Strange origins story, saw Strange go from being one of the world’s most renowned and talented surgeons, to losing the use of his fingers in a horrific car crash, to travelling to Nepal and eventually becoming the Sorcerer Supreme. The first villain he had to defeat was Mads Mikkelsen’s Kaecilius, and he did so in style in what was one of the best thirds I’ve ever seen in a Marvel movie. 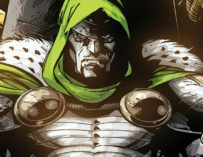 Strange had to use one of his nifty magical trinkets, the Eye of Agamotto (which also happens to be The Time Stone), to create a temporal loop in an effort to frustrate Dormammu and force him to come to an arrangement which saw him leave Earth alone and take Kaecilius with him into the Dark Dimension. God knows what he’s doing to poor old Kaecilius there. 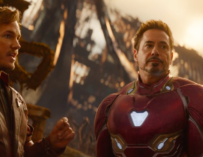 Say what you will about the film as a whole, but its big finale was far better than any of the others we’ve seen in the MCU thus far, save from The Avengers, whose final battle was something to behold. As is the case with all films in the MCU, Doctor Strange ended with a little post-credits tease of what’s to come. 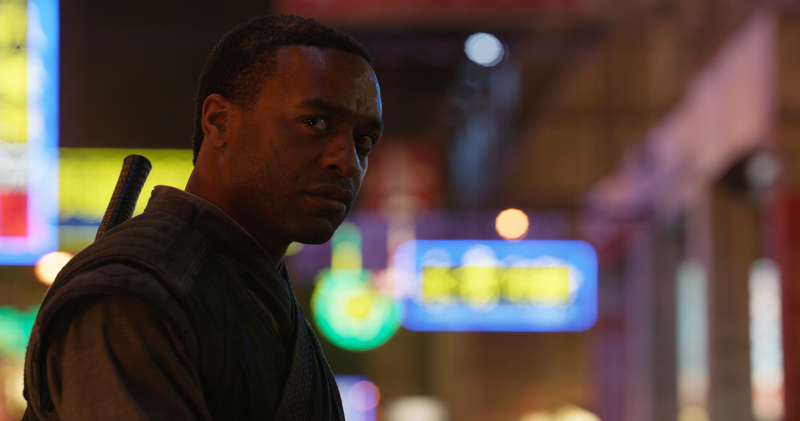 Chiwetel Ejiofor’s Baron Mordo visits a character we saw earlier on in the movie – Benjamin Bratt’s Pangborn – who managed to use magic to regain the use of his legs. Mordo says that he’s become troubled by the number of sorcerers in operation and strips Pangborn of his magic, leaving him immobile on the floor. 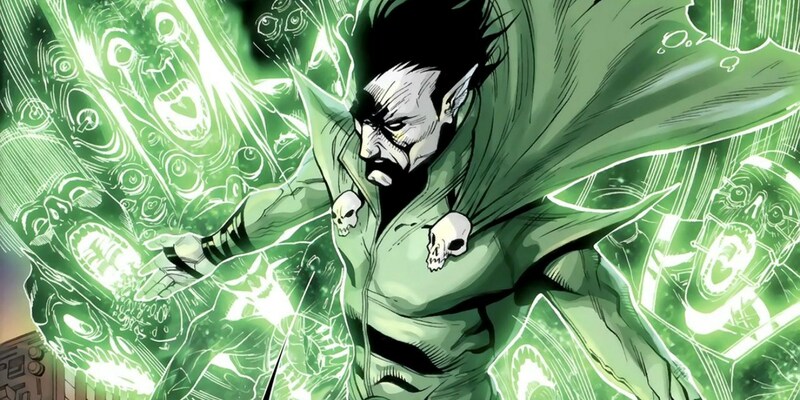 So naturally, we all thought that Doctor Strange and Mordo would return in Doctor Strange 2, but nothing’s been announced yet, and the movie came out two years ago. So what’s the holdup? Why hasn’t Marvel announced anything yet? As far as the film’s director, Scott Derrickson, is concerned, he’s ready to direct the sequel and has a lot of ideas of where Strange could do next. He then went on to talk about how The Dark Knight Trilogy is a source of inspiration for him, especially the jump from Batman Begins to The Dark Knight. “What made The Dark Knight so great was that the origin story of Batman had been well-told, and then it was time to bring in a villain where you really got to go deep. And not just the Joker, also Two-Face. It was a more visceral experience, I’d love to be able to do that for Doctor Strange,” he explained. Yet, he hasn’t only been talking to Den of Geek about Doctor Strange 2. In an interview with IGN, he mentioned that he’d love to bring in Nightmare to be on of the film’s villains. “I really like the character of Nightmare”, he said, “and the concept that the Nightmare Realm is a dimension.” The Nightmare Realm is usually referred to as the Dream Dimension in the comics, and Nightmare is the creepy individual who rules this realm. It’s not unlike the Dream Realm in Neil Gaiman’s graphic novel series, The Sandman. It’s the dimension we visit when we sleep, or in other words, our crazy dreams that make no sense and we often forget about when we wake up. The idea of seeing Doctor Strange explore this realm is fascinating and one which would undoubtedly lend itself brilliantly to the Marvel Cinematic Universe. 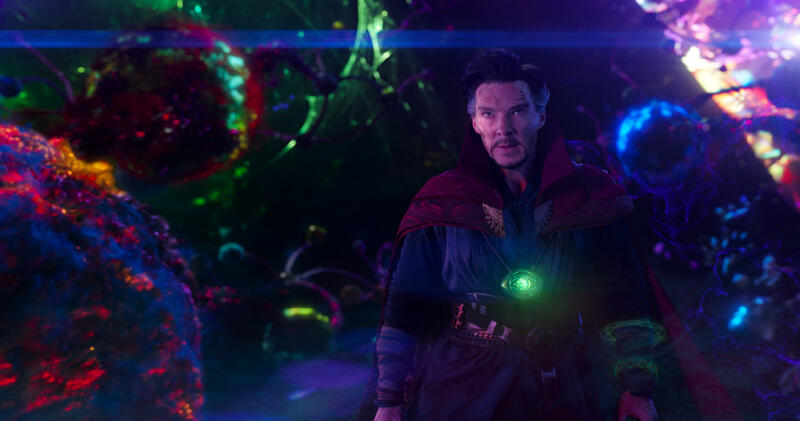 Doctor Strange opened the door to these psychedelic cinematic experiences, so it would make sense to explore them even further in the sequel. This all shows that Derrickson is ready to go, so why isn’t Marvel willing to give the go-ahead yet? Well, the answer is pretty simple: Avengers: Infinity War. Avengers: Infinity War is coming. No spoilers, please! 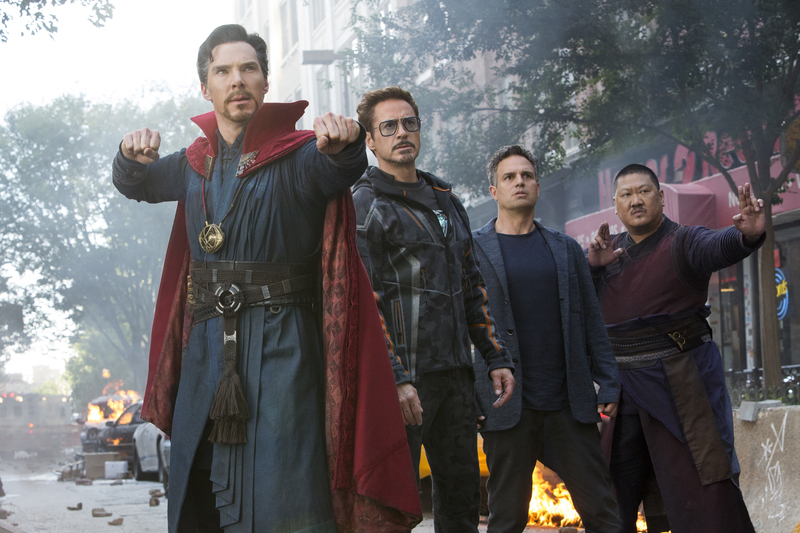 The main reason why we haven’t heard of a Doctor Strange sequel is that Marvel wants to avoid any spoilers for Avengers: Infinity War, and saying that Doctor Strange will return in Doctor Strange 2 is a pretty big spoiler. It’s the same reason why they haven’t officially announced Iron Man 4, Captain America 4, Thor 4, Guardians Of The Galaxy Vol. 3, Black Panther 2, the Black Widow movie, or even Hawkeye: The Movie (which personally, I would love to see happen and it be a rom-com). Some of those films have been talked about. We know that James Gunn is working on the script of the third Guardians film, that the sequel to Spider-Man: Homecoming is in development, that Black Panther 2 will happen, and Taikia Waititi has expressed a desire to return for Thor 4. Yet, the only upcoming films in the MCU that have been officially announced and have release dates are Ant-Man And The Wasp, Captain Marvel and Avengers 4. 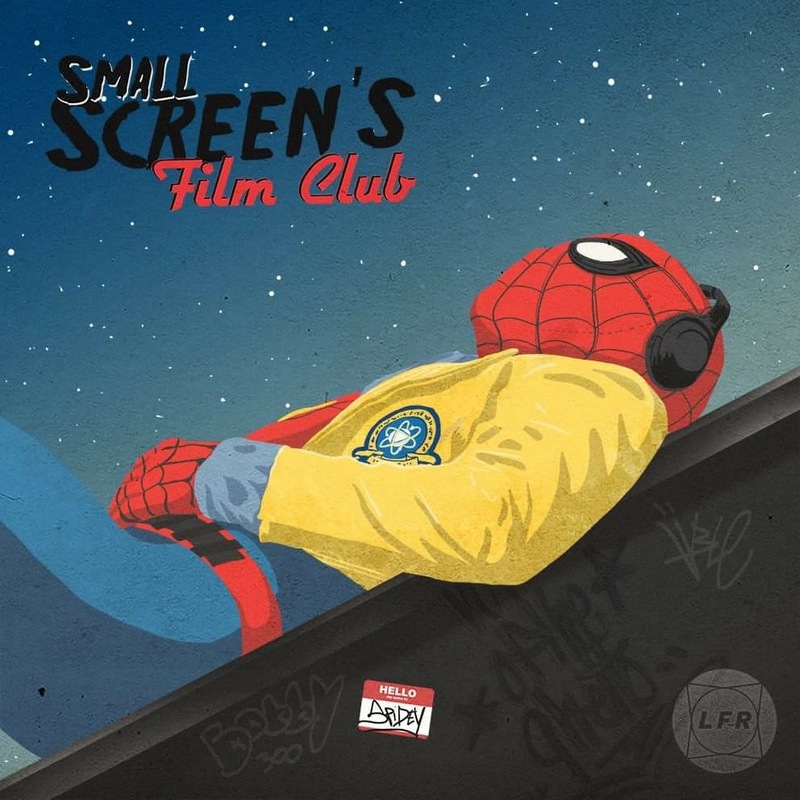 Apart from those two movies, the MCU’s future is pretty vague. Imagine going into Avengers: Infinity War knowing that there’s going to definitely be a Doctor Strange 2, or a Thor 4, or even a Captain America 4 (I highly doubt that will happen with Chris Evans as Cap though). It’ll inevitably taint our enjoyment of Infinity War since we would know that Doctor Strange , or whoever, would be safe. 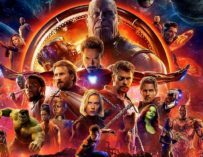 One of the big draws of this movie – apart from it being the most significant Marvel movie to date and the fact that it’ll be the first time we get to see Thanos in action – is knowing that at least one of the Avengers will die, but we don’t know who. Thanks to Marvel’s savvy decision not to officially announce any upcoming movies, baring the few they have done, we are now entering Infinity War utterly blind. It’s both terrifying and exhilarating. The mere fact that I’m writing this article is proof of how well Marvel is promoting this movie and ensure that no spoilers slip out. So, will Marvel give Doctor Strange 2 the greenlight? I’m going to go out on a limb here and say, yes. There’s been far too much discussion around Doctor Strange 2 for them to turn around and say, “Actually, we don’t want to make that movie.” Derrickson seems very keen to make this happen, and he’s got an excellent working relationship with Kevin Feige. I’m sure the two of them would want to work together again on this project and make yet another crazy rollercoaster ride of a movie with Cumberbatch as its star. That said, Marvel’s owned by Disney, and we’ve seen them kill off some pretty prominent characters in the recent Star Wars movies. The Force Awakens killed off Han (spoilers) and we bid a sad, yet fond farewell to Mark Hamill’s Luke Skywalker in The Last Jedi, as well as Admiral Akbar! There’s no saying who they’ll let Marvel kill off in Avengers: Infinity War and Doctor Strange’s death would certainly be unexpected. However, I honestly don’t think it’ll happen. Strange is one of the MCU’s latest additions, and they’ll want to lean on him pretty heavily moving forward. They also secured the services of a great actor in Cumberbatch, and we still haven’t seen that much from him as Doctor Strange . The character still has a long way to go, and this doesn’t feel like the end for him. At least, that’s what I believe. Let me know whether you think Doctor Strange will live on beyond Infinity War and whether you would like to see a Doctor Strange 2.